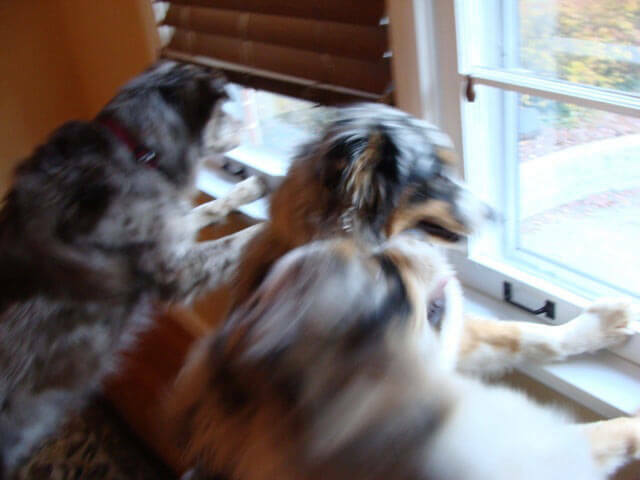 Jill has 3 angels...but they're not always angels. She needed CUSTOM SILL SHIELDS™ & WINDOW GUARDS. That's right - I can also trim a Sill Shield™ to fit the bottom of the window! Be sure to review our Standard Sizes before ordering a custom size. 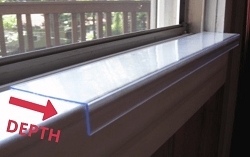 Standard Widths: 23 1/2", 29 1/2", or 35 1/2"
Standard Depths: 2 1/4", 3 1/4", or 5 1/4"
SILL SHIELDS™ come in White or Clear, and are the toughest window sill covers on the market. 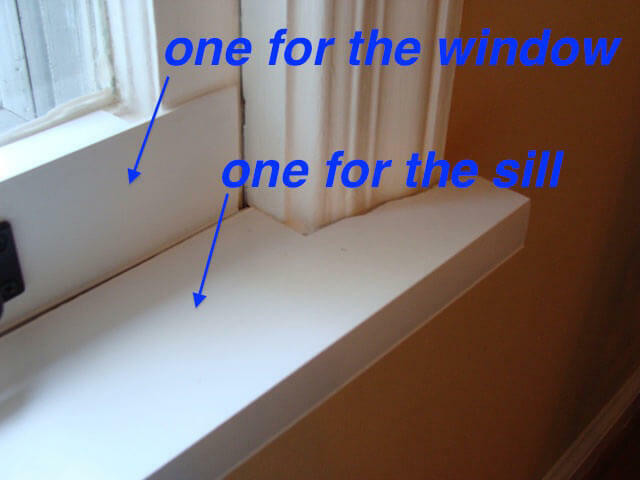 Protects your window sills from pet scratching and impact. 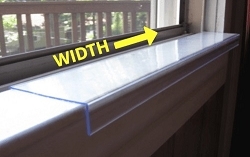 Sill Shields come with Dual-Lock Velcro coins for easy installation in less than a minute - no tools required! Made in the USA and backed by a lifetime guarantee.